Starting primary school is a very exciting time! However, a child faces massive changes to their little world, which can be quite overwhelming for them. 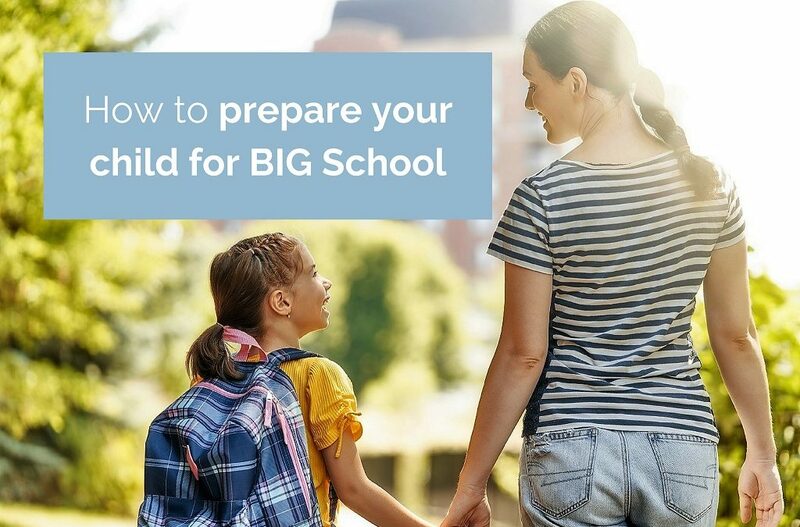 Starting school is a big step for little ones, and to put it into prospective, think about the feelings you have when starting a new job, or going to an event where you know no one. Well, it's even harder for children, as they are still developing their interpersonal skills. 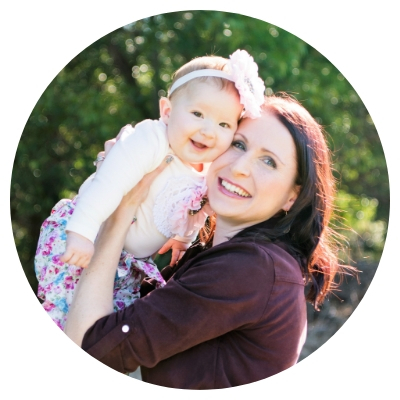 We have some information here to get you and your little one prepared. 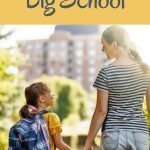 What does 'school readiness' even mean? 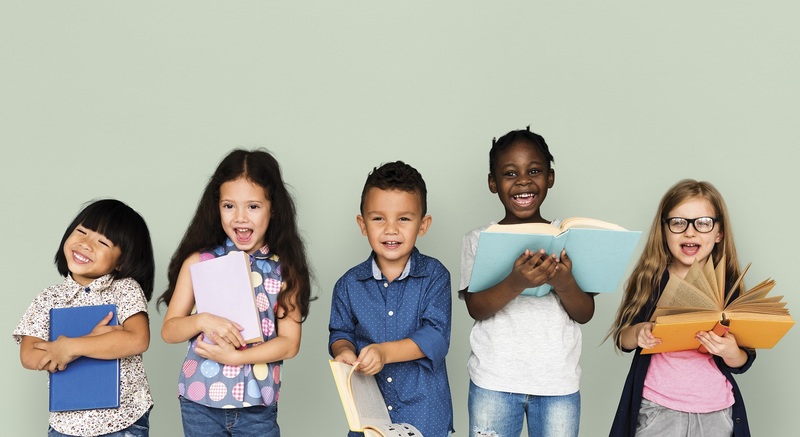 You might have heard of the term 'school readiness' quite a bit lately, but WHAT does it actually mean? Things like...school shoes: check. uniform: check. Are totally necessary things to have for starting school however, this is not what it means to be 'school ready'. ‘School readiness’ is a measure of the knowledge, skills and behaviours that enable children to participate and succeed in school. As parents we can sometimes think that school readiness means being able to read, write and have basic math skills before starting school. But this is NOT the case! Have you visited our FREE Creative Learning Resource Library? 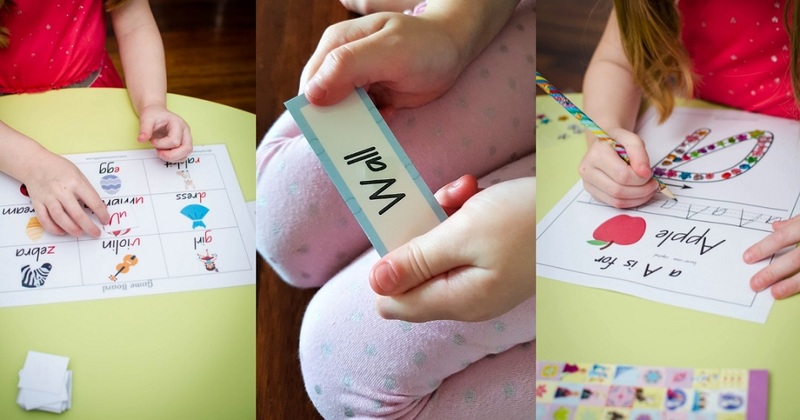 Give your little learner a great start with writing and letter recognition, by providing them with plenty of practice at home. Click here to receive your password, so you can download each of our resources whenever you like! How can you tell if they are school ready? Now lets look at the different skills and behaviours you can support, to help your child to have the best start possible. One thing to remember is that every child develops at their own pace, with their own interests, strengths and approaches to learning. So DON'T worry if your child isn't demonstrating all of the skills listed below. If you are concerned with your child's development, have a chat with their early learning educator or your GP, and they can provide you with advice. 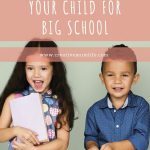 Want to delve deeper with some easy things you can do to help your little one get ready for starting school? Grab a copy of our 'Getting School Ready Checklist' for a comprehensive overview of your child's skills. Plus find our tips for how you can support your child's development.